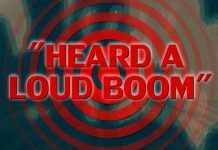 The source of a loud boom that shook houses in the Yorkville area – as far as Plano and even from Minooka – at 4:35 p.m. January 20, 2018 remains a mystery to law enforcement and other experts. This is a giant mystery. Police has investigated ‘everything’ and they were unable to figure the cause of the mysterious booming noise. 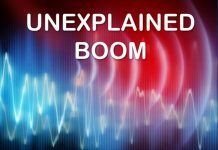 Mysterious boom reported in Yorkville, Illinois area on January 20, 2018. 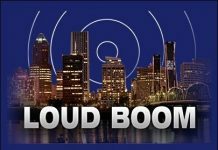 Other reports of strange sounds and mysterious booms for January 2018 to find here.